We are praying that our North Carolina #Roommates are safe and dry as #HurricanFlorence heightens. 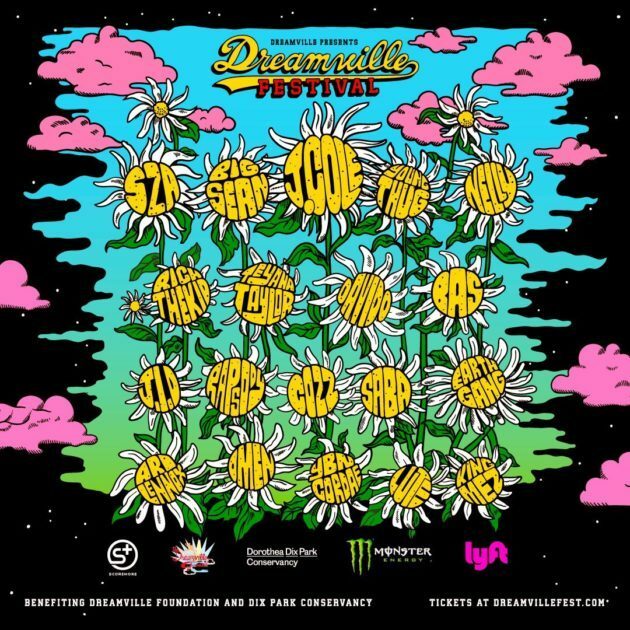 We know some of you guys were gearing up to catch a vibe at J. Cole’s Dreamville festival — however, in light of the weather advisory, the festival has been canceled — according to J. Cole. 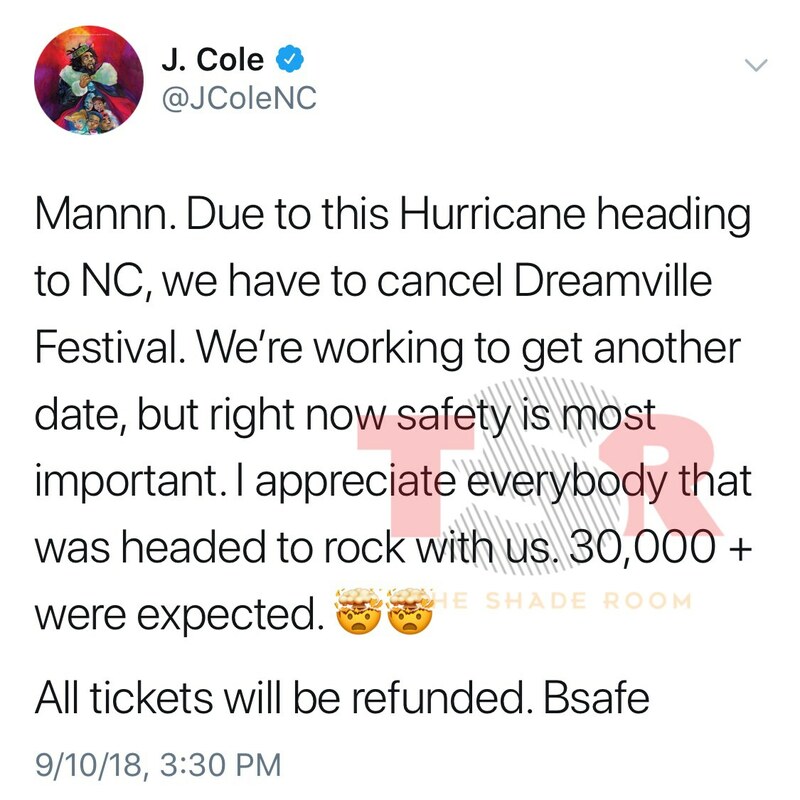 Again, we are praying everyone in the affected areas are safe and dry!